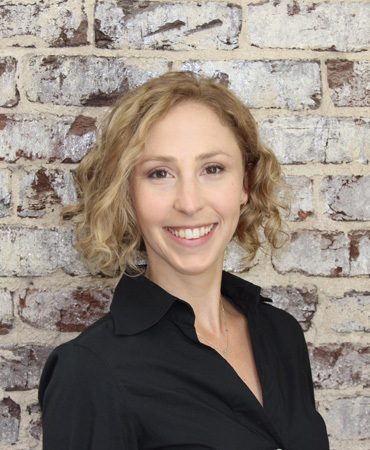 Dr. Stefanie Benjamin started her improvisation career in 2013 at Trustus Theater in Columbia, South Carolina while pursuing her doctorate in Education. There she learned improvisational games and participated in several workshops during the Night Owl Improv Educational Program. After perfecting her craft, she helped create the Chuckle Sandwich Improv Group where she wrote comedy sketches, performed long and short form improv sets, and organized free monthly comedy shows at numerous venues in South Carolina. Her love for comedy and improv has crossed over to her academic world where she works with faculty and students to help them communicate their research in a creative and productive manner.